Last week we invited you—teachers and students everywhere—to text Shakespeare your birthday wishes, and the responses were honey-tongued, well-wishing, and OVERWHELMING! And guess how many text messages our friend Will received on April 23rd, his birth/death day? We promise we’re not making this up…we can’t believe that it’s true but it is… 1616! That’s right: 1616, the year whose anniversary we’re celebrating now. 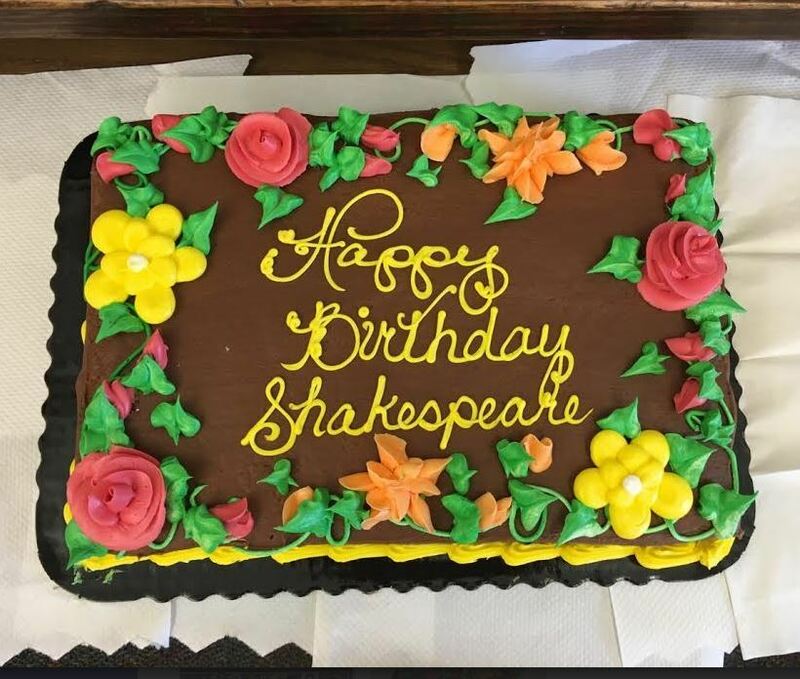 Big thanks and kudos (from Shakespeare, of course) to all 1616 of you who wrote!